The Flintstones aside, wood is not the first choice for car parts. 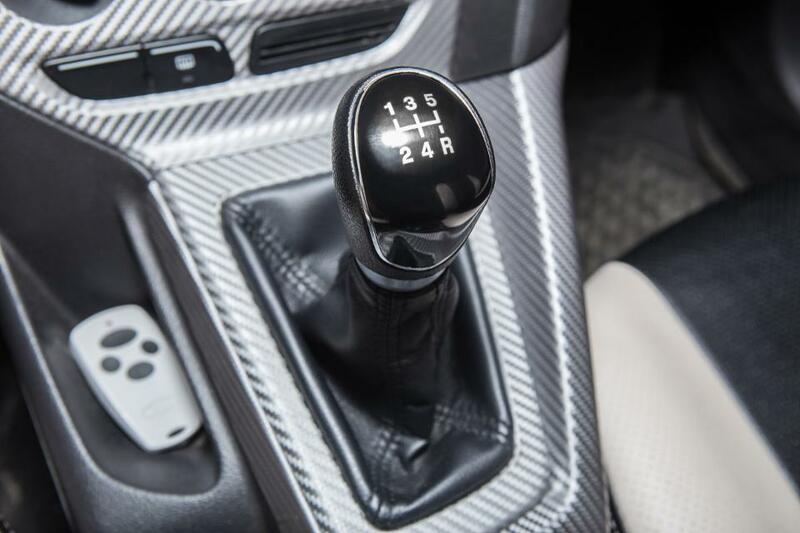 But when blended into carbon fiber, it turns out that a wood byproduct could lower the cost of the high-tech material without sacrificing its strength. Carbon fiber reinforced plastic is very light and very strong. 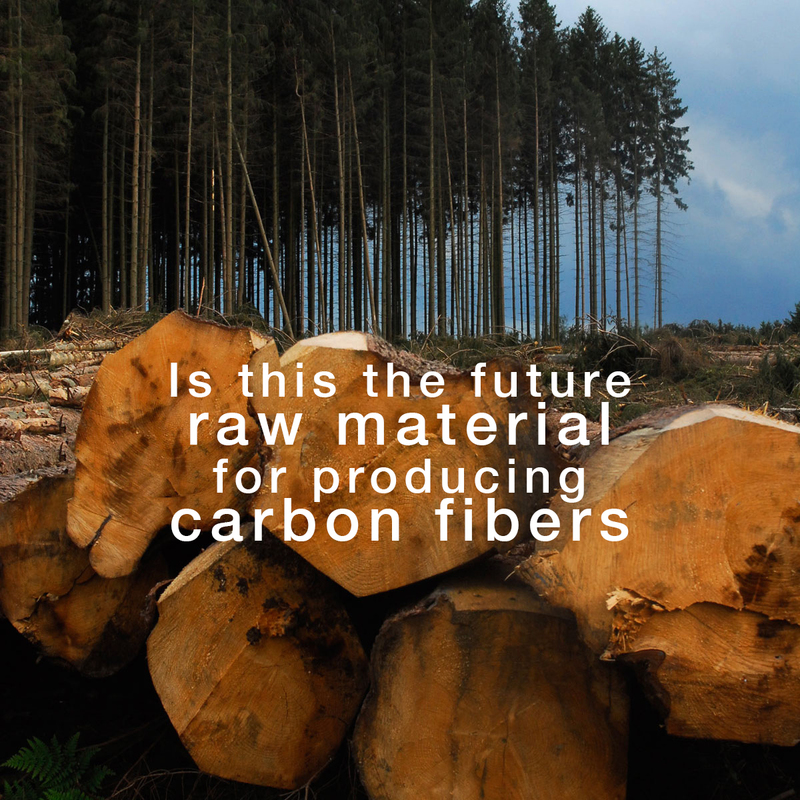 The fibers are short chains of carbon atoms bundled together and twisted into long strands. Those can be woven together and locked inside an epoxy resin to make stiff, lightweight parts for jets, prosthetics, cars and more. As with so many human inventions, plants beat us to it long ago. They evolved their own light and strong reinforcement for building structures: lignin. It’s a carbon-based biological polymer that gives strength and rigidity to plant cell walls and helps prevent rot. It typically makes up about between one-fifth and one-third of the dry mass of wood. Lignin’s toughness and resilience makes it great for plants, but it’s generally a nuisance when it comes to wood and plant products. When wood or plants are broken down to pulp to make paper or ethanol, lignin is treated as a waste product. It’s either sent to a landfill or burned for energy, which isn’t much of an improvement. Now bioengineer Birgitte Ahring has come up with a better use for lignin.